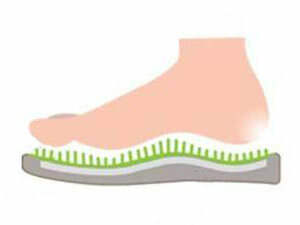 No foot pain? 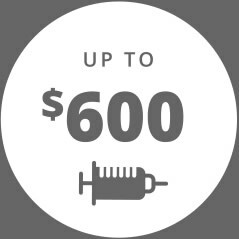 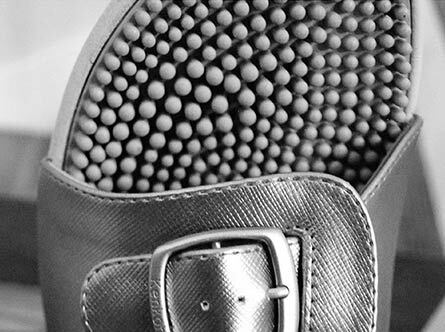 Learn how Kenkoh can relieve stress, improve alignment and enhance your overall health. 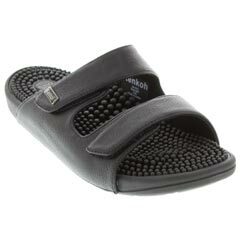 If your Kenkohs feel a bit different than anything you’ve worn before, that’s a good thing. 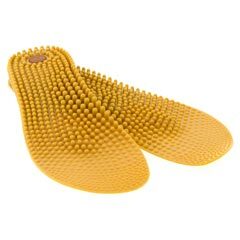 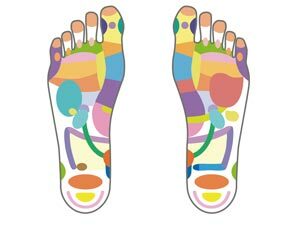 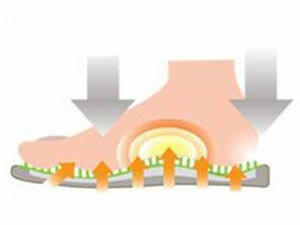 It means they are working to eliminate toxins, increase circulation and support you with every step. 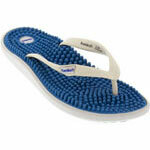 Thousands of happy customers think Kenkohs feel great. 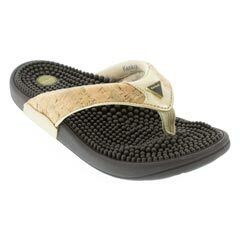 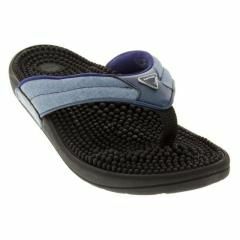 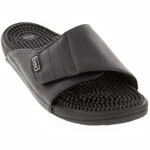 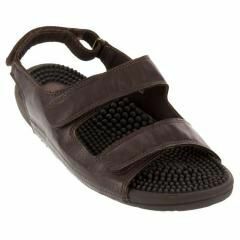 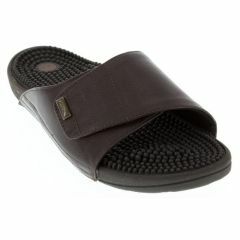 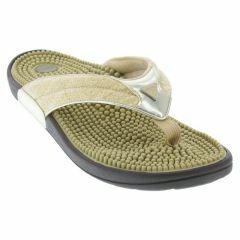 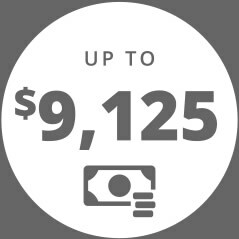 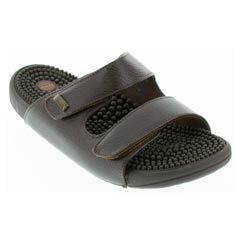 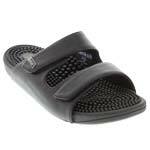 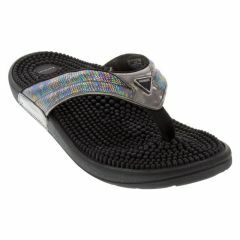 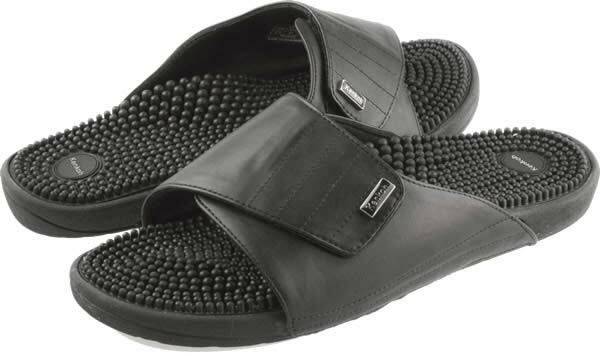 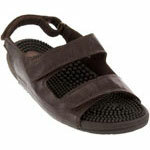 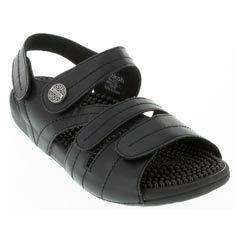 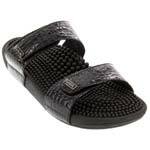 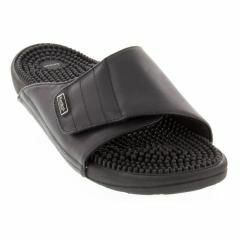 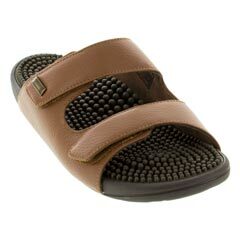 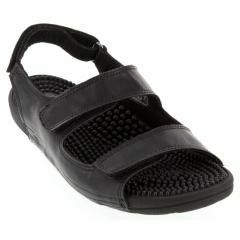 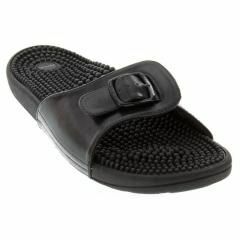 Kenkoh massage sandals run $99.99 to $129.99 and provide thousands of dollars in pain and stress relief.